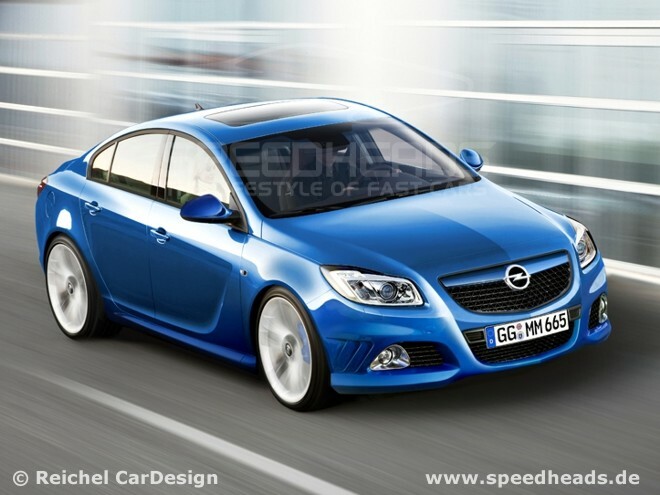 Opel Insignia OPC will have the same 0 to 100 km/h acceleration time of 6.0 seconds although this special edition car has a higher top speed than the regular version. While for its CO2 emissions level will ranges from 249 g/km to 259 g/km (depends on the model) and has a fuel consumption rangers from 10.6 l/100 km to 11.0 l/100 km. 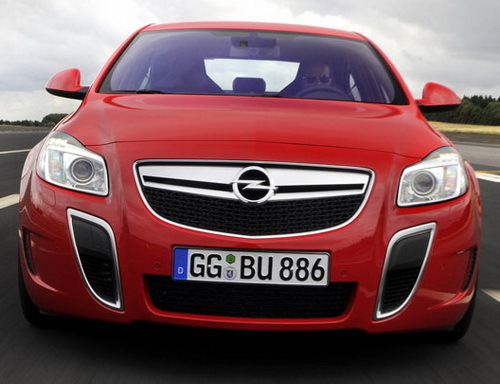 Comes with safe driving training, Opel Insignia OPC Unlimited will also equipped with newly designed tachometer and speedometer, an all-wheel drive system, and Brembo brakes. 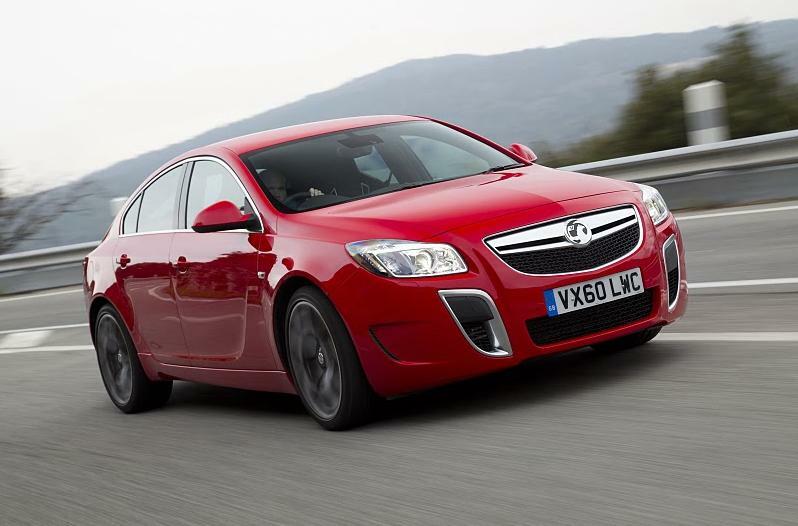 However, Opel Insignia OPC also said that they may also deliver this special edition sedan with a matt black wrapping. 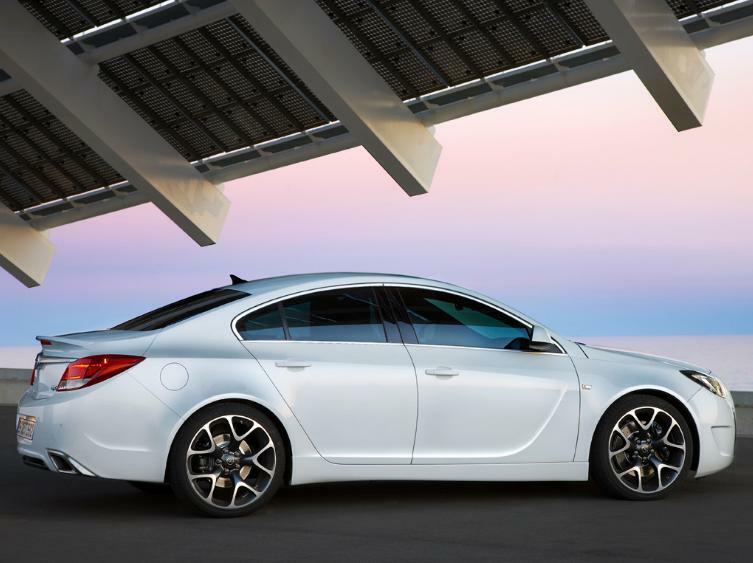 Opel Insignia OPC Insignia OPC Unlimited price will starts at 48,605 EUR and the car will goes on sale in Europe this month.